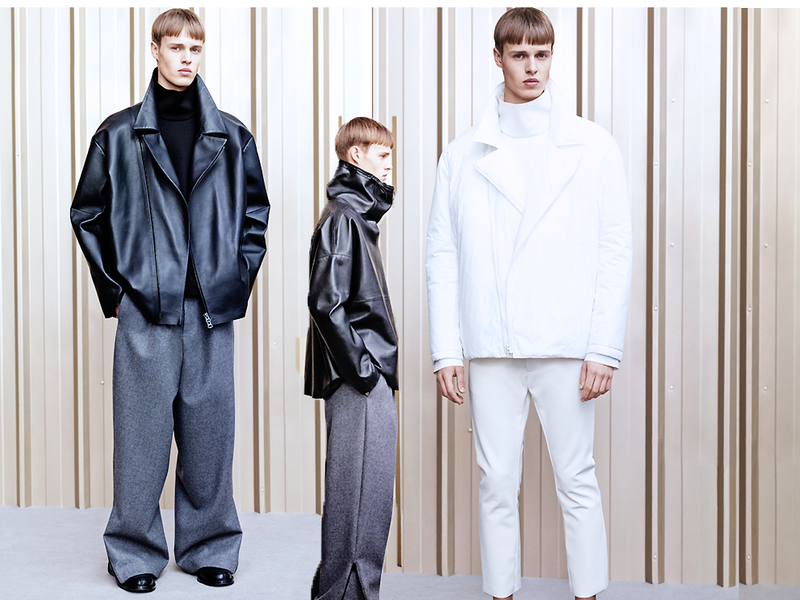 Nobody does menswear like ACNE ! At last! a clean and angled biker jacket paired with loose pants ala HHHOLY (check his blog) !! These are my fave looks: plain , high neckline , thick outerwear!